Chinese smartphone maker Comio made its Indian debut in August last year with a range of budget Android handsets. So far, the brand had launched four smartphones in the country. 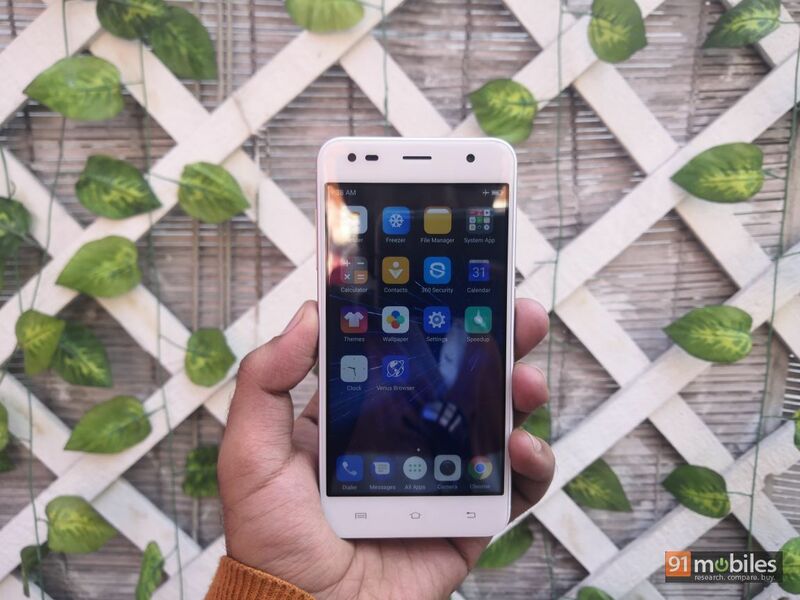 Today, at an event in New Delhi, the company has added two more entry-level handsets to its portfolio by launching the Comio S1 Lite and C2 Lite. 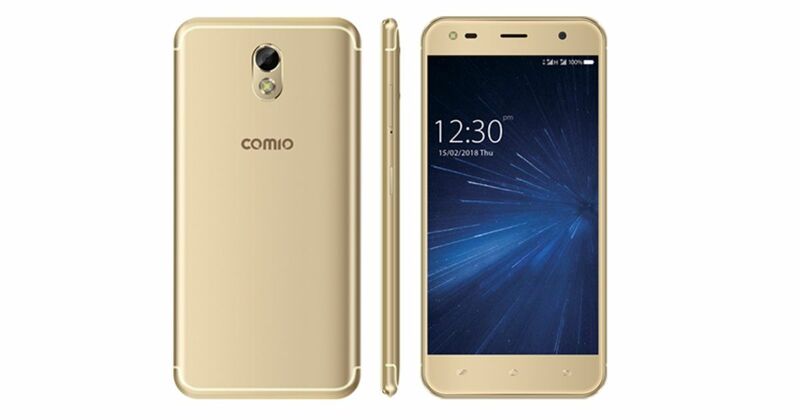 Both come as more affordable variants of the Comio C2 and Comio S1, which were launched in the country last year. Talking about the specs, the Comio S1 Lite comes with a 5-inch display bearing a resolution of 1,280 x 720 pixels. The phone is powered by a 1.3GHz quad-core processor, coupled with 2GB of RAM. The storage capacity on board is 32GB, which can be further increased by inserting a microSD card. The camera department includes a 13-megapixel primary shooter and an 8-megapixel secondary snapper, both accompanied by LED flash units. In terms of connectivity, you get dual-SIM slots, 4G LTE, Wi-Fi, Bluetooth and GPS. A 3,050mAh battery keeps the handset running, while Android Nougat takes care of software side of the things. As for the Comio C2 Lite, the phone comes with a 5-inch display HD display. The phone is powered by a 1.3GHz quad-core processor, mated to 1.5GB of RAM and 16GB of storage. 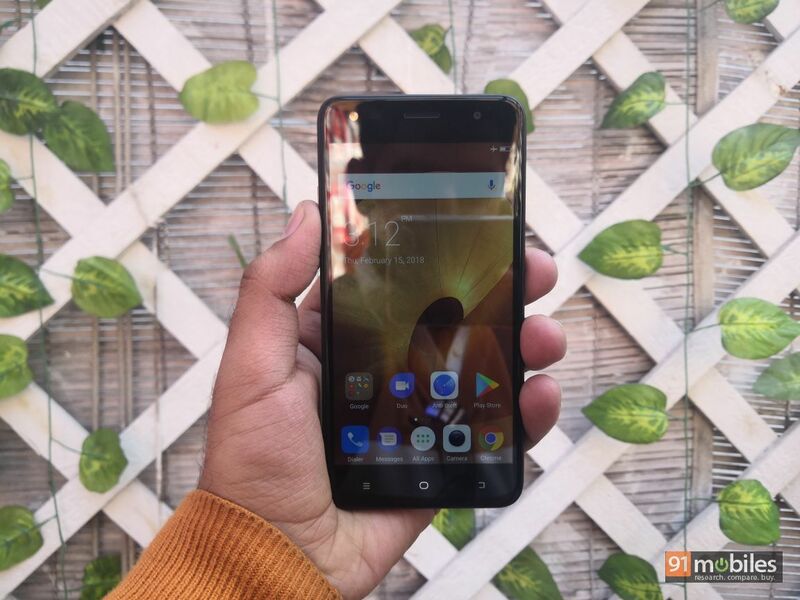 The device comes with an 8-megapixel primary shooter at the rear and a 5-megapixel secondary snapper on the front, both accompanied by LED flash units. The handset ships with a large 3,900mAh battery. Its connectivity and software features are the same as the Comio S1 Lite. 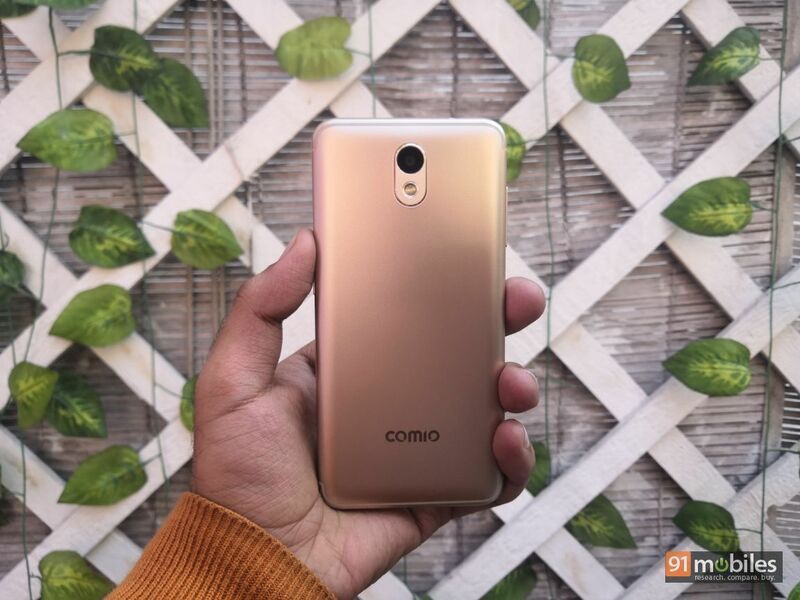 Coming to the pricing details, the Comio S1 Lite has been priced at Rs 7,499, while the C2 Lite will set you back by Rs 5,999. They will be available to buy via major brick and mortar stores across the country. There’s also a cashback user for Jio users, which gives you 44 vouchers each worth Rs 50 on recharges of Rs 198 and Rs 299. With this offer, Jio users will get a total cashback of Rs 2,200 in the MyJio app, bringing down the effective price of the Comio S1 Lite to Rs 5,299 and C2 Lite’s price to Rs 3,799.